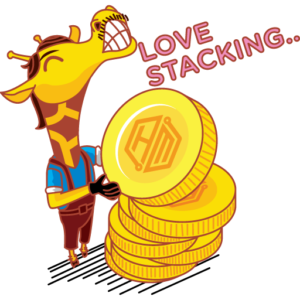 This is Bob – a crypto loving giraffe who love mining. Bob is tall, so he can see far ahead. When the market is going bullish on a certain coin, Bob already triples his coin amount from his very early staking. Bob is cheerful, friendly and wise – he also loves giving cool advice to new miners. During his spare time, Bob casually does cosplay to entertain everyone around him. Bob – The official mascot of Honest Mining. How does it start? The team wanted to have a mascot that really represents the company culture, value and vision. After a heated debate, the team thought that giraffe is a really cool animal who we all can learn from. Giraffes are the tallest animals in the world. They got an extremely long neck that allows them to look far ahead. They also have excellent eyesight with two eyelids that allow them to avoid dangers and pick good leaves, twigs and fruits from trees. Cryptocurrency & blockchain is very new technology. In order to capitalize this technology, just like giraffes – we need to be able to have a good look at what coin we want to hold and see far ahead beyond the current situation. Giraffes are terrestrial animals. Likewise, miners also need to stay grounded and always remember where they are standing and heading. For example, today we are in the middle of the fourth industrial revolution (also referred as Industry 4.0). Miners can pick coins for projects that use Blockchain technology for such innovation. What else are unique about Giraffes? 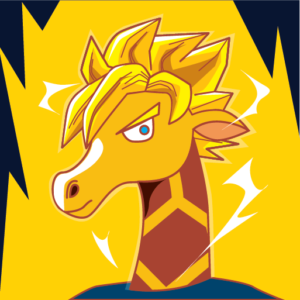 Giraffes do not sleep! Well, sort of… they still need sleep, but unlike humans – giraffe only need to take a 5 minutes nap during the day, and 20 minutes rest at night. Now, this is where it gets interesting! Masternode must be online around the clock to power blockchain network. 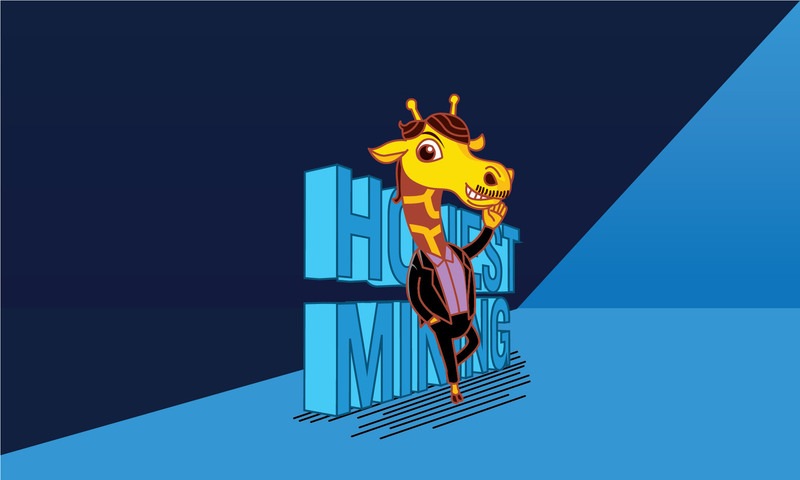 Just like giraffes, Honest Mining is committed to having minimum downtime, because your Masternode rewards can be at risk if you have more than 20 minutes downtime!